Braehead Clan have announced the signing of netminder Michal Zajkowski for the 2016/17 Elite League season. The Swede arrives in Britain after a spell in Norway with Lillehammer, where he played alongside Daniel Åhsberg. Clan boss Ryan Finnerty revealed he’s looking forward to working with his new goalie, who replaces Chris Holt following his retirement from the game. 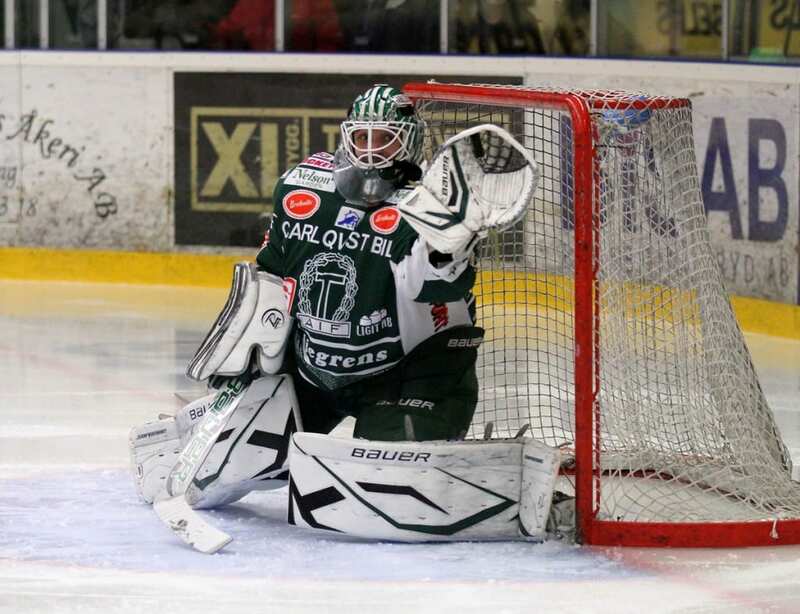 “I haven’t worked with an international goalie before and we’ve had an influx of Swedes into the league,” said Finnerty. “I love their work ethic and he’s looking forward to come here and play. He wants to find some success and we’re more than happy to accommodate him. “He’s our number one guy and we’re going to give him the utmost confidence, plus give him a solid D-core in front of him. “Basically, it’s about him getting settled and adjusting to the new league, but his main objective is, as always, to stop pucks and give your team a chance to win. “We leaned on Daniel Åhsberg, having played with him last season, and Alex Leavitt, who was another former teammate of his and they spoke highly of him. “He’s a massive competitor and wants to win. He’s extremely hard on himself if he doesn’t, works very hard and everyone we’ve spoken to says he’s great in the room. Zajkowski’s career has also seen him play in the top two leagues – the SHL and Allsvenskan – in his native Sweden, where he won the SHL crown with Modo Hockey in 2006. 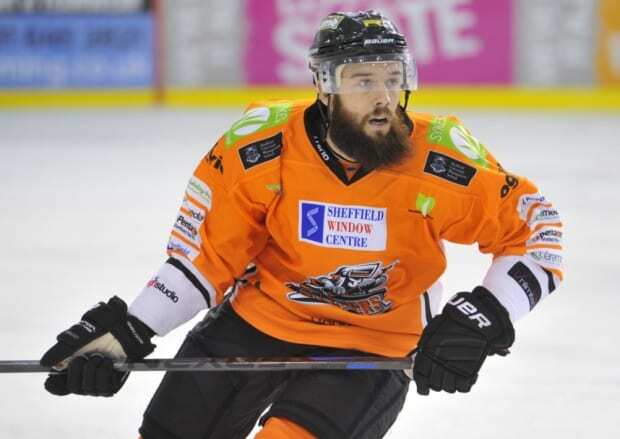 Most recently he spent a year in France with Grenoble two seasons ago, before heading to Lillehammer last year. 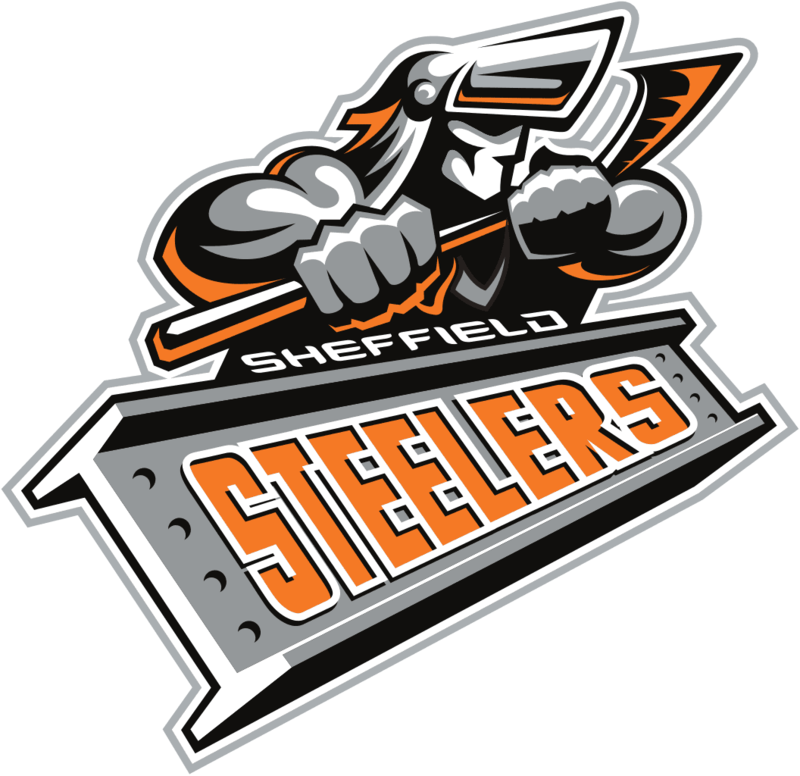 Highlights from the Elite League game between Sheffield Steelers and Fife Flyers on Saturday, 22nd October. 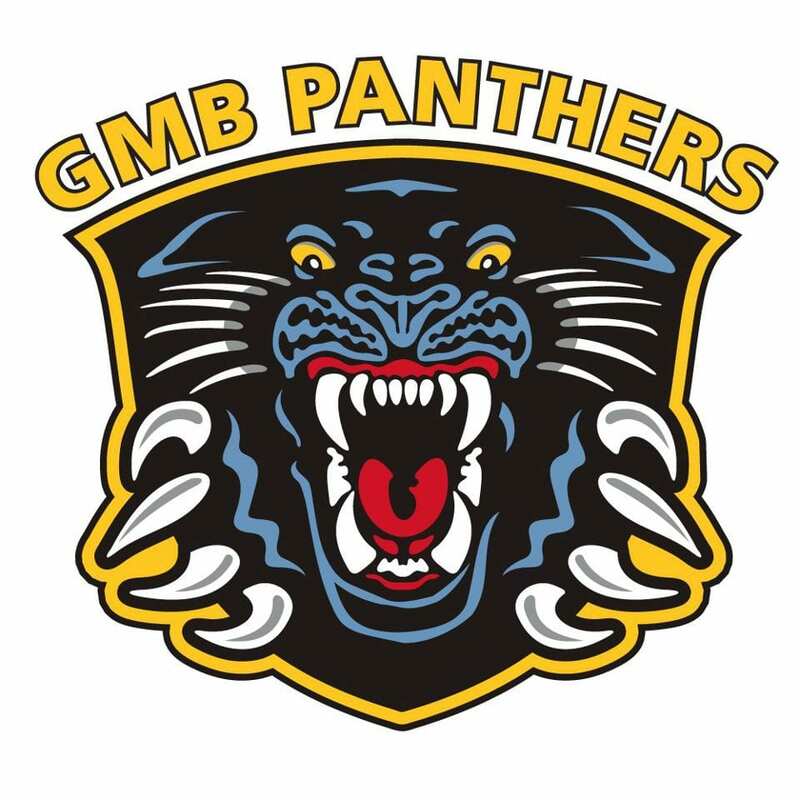 Highlights from the Elite League game between Nottingham Panthers and Sheffield Steelers on Saturday, 1st April.